iTunes is a heaving mess !! 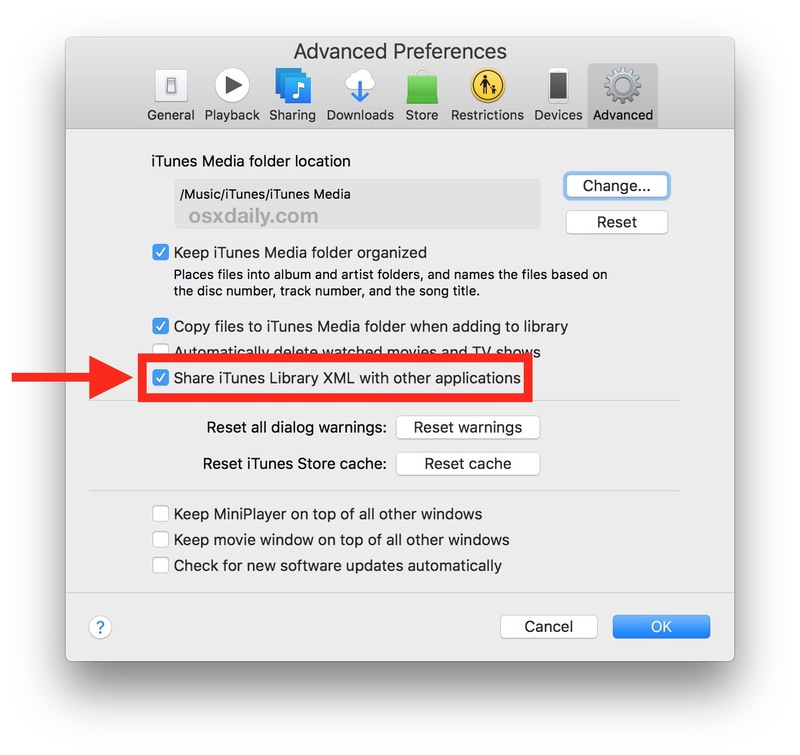 I could not get this to work; could not find/edit xml in new iTunes. Good news. 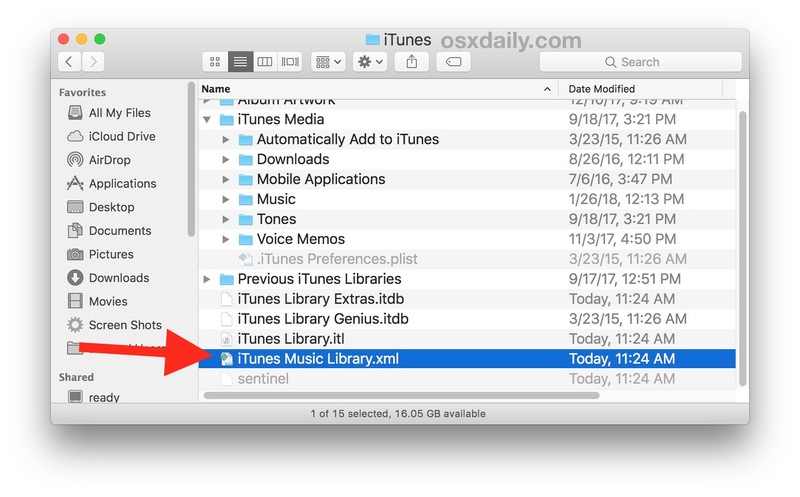 Since I had copied the entire iTunes to the Music folder to replace the empty one at installation, I tried the File==>Add Folder to Library, and pointed it at the iTunes folder I had copied from my old machine. It brought in everything; Music,Movies, Audiobooks, etc.